With hundreds of undergraduate and graduate students working in and around the Drexel University Animation, Capture & Effects lab, it’s only natural that several clubs and groups have formed around the technologies and facilities hosted here in the URBN center. We’re proud to sponsor and host these clubs and activities that help students network with each other, alumni in industry and peers at other institutions. Check out our student group activities below and visit a meeting to get involved! DUVR is a Drexel University student group of virtual reality enthusiasts in Philadelphia area colleges. 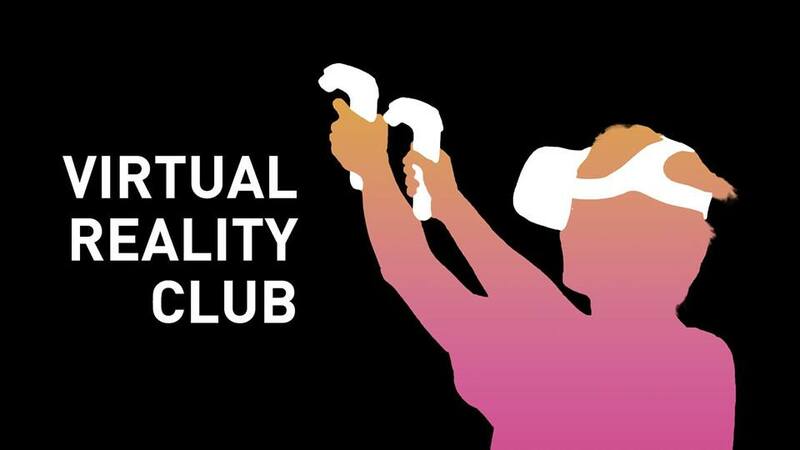 VR is growing quickly and this is an awesome place to learn about it. 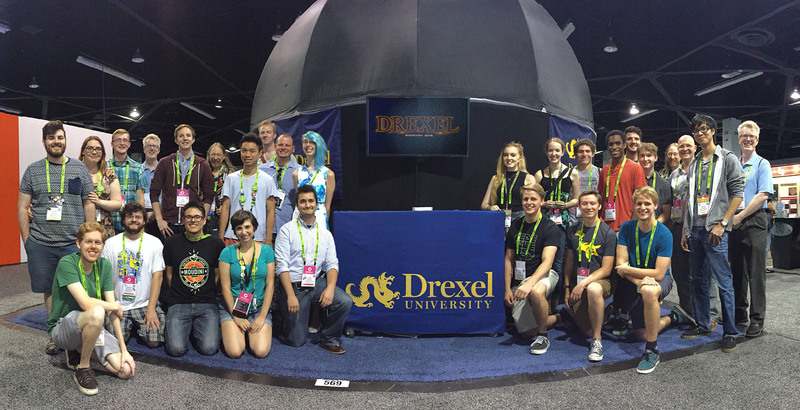 For almost a decade, the Drexel University ACM SIGGRAPH Student Chapter has been a part of the Drexel University community. It has played a particularly important role in advancing the knowledge of computer graphics and interactivity among Digital Media students and promoting Drexel to potential industry employers.